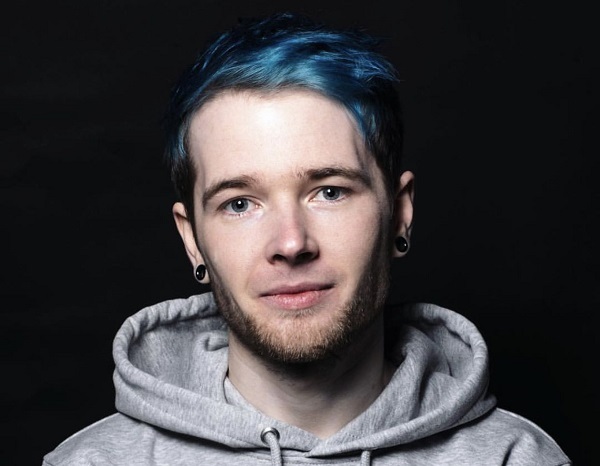 DanTDM will present The Contest: An Interactive Gaming Experience at UK arenas. The British YouTube personality and professional gamer, real name Daniel Robert Middleton, has lined up stops at the SSE Arena Wembley, Manchester Arena, Arena Birmingham, and the SSE Hydro in Glasgow between June 28 and July 7. Tickets go on general sale at 10am on April 15. 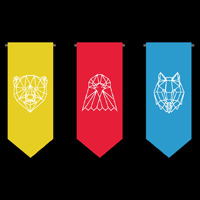 Click here to compare & buy DanTDM Tickets at Stereoboard.com. David Blaine has announced summer dates for his first UK and Ireland tour. David Blaine has lined up summer dates for his first UK and Ireland tour. David Blaine tickets go on general sale at 10am today.